Celebrate the Dark Side of Rogue One: A Star Wars Story with this stylish coaster set! 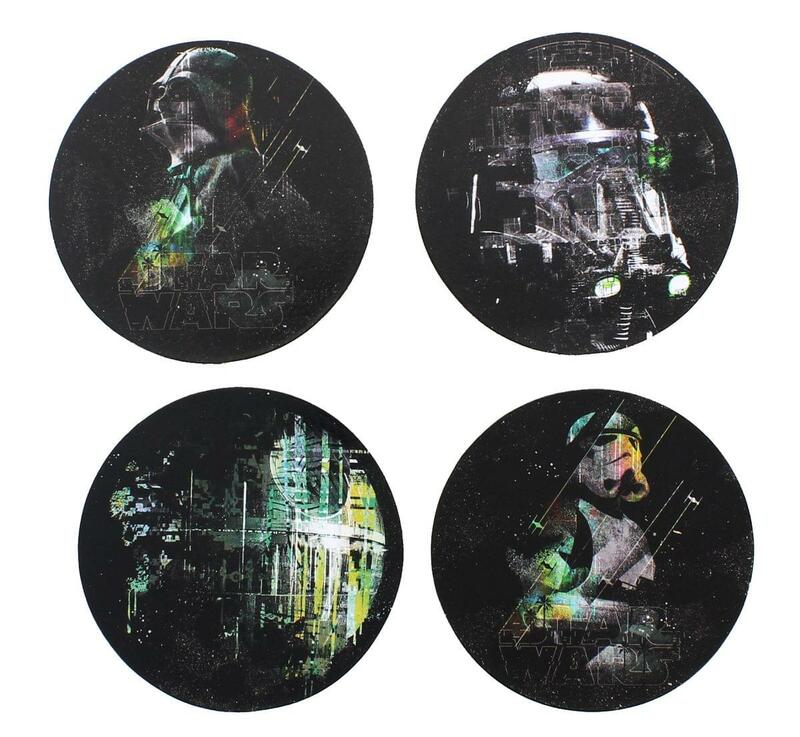 4-piece coaster set features Imperial characters, including Darth Vader, Death Trooper, Stormtrooper, and the dreaded Death Star. Coasters are made of sturdy, sandwiched cardboard. A Nerd Block exclusive. Officially licensed. Celebrate the Dark Side of Rogue One: A Star Wars Story with this stylish coaster set! 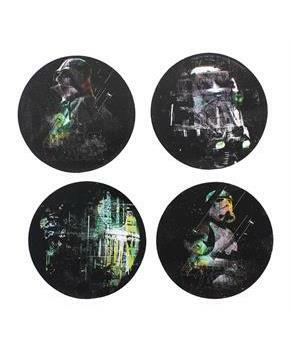 Coaster set features Imperial characters, including Darth Vader, Death Trooper, Stormtrooper, and the dreaded Death Star. Coasters are made of sturdy, sandwiched cardboard. A Nerd Block exclusive. Officially licensed.